The new face of G-Star RAW, Ruby Rose, sure loves her denim! 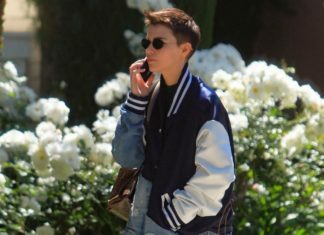 She was spotted out in Beverly Hills, doing a quite eye-catching double denim look. 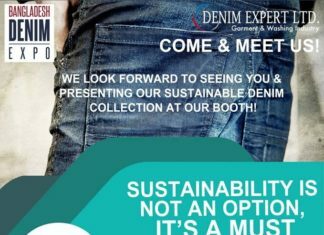 Denim Expert Ltd. will present their newest collection for the fall/winter 2020 season at the forthcoming Bangladesh Denim Expo.